When you have limited space, it’s always better to keep things to a minimum. 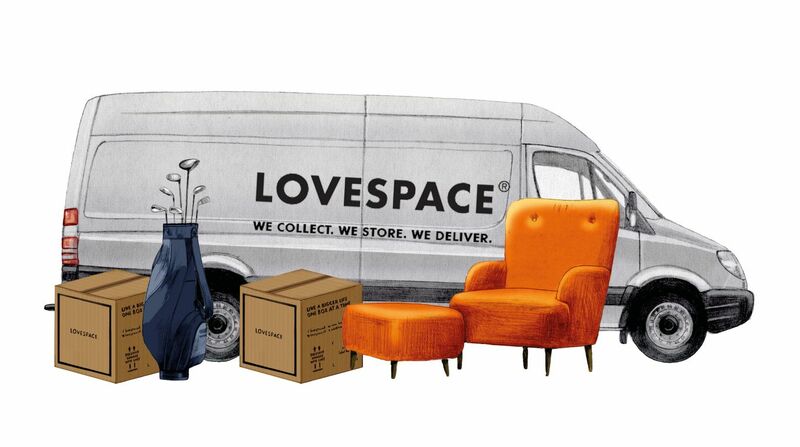 Live a bigger life and create extra space for yourself by storing away the things you won’t be using for a while with LOVESPACE. Alternatively, take a good look at what you have around and decide what items could need a new loving master who gives them more attention. Donating them to charity would do even better (with LOVESPACE, you can easily donate to OXFAM), making it something others would actually enjoy using, instead of leaving these items to gather dust in the forgotten vaults of your domestic fortress. Pretty much any home has cabinets around it, most often around that inner sanctum called kitchen or in your very own cubicle at work. One thing shared by both locations however is that we simply don’t use enough of that space to justify its existence in the first place. Empty spaces look at us with sad eyes while our poor possessions end up in a drawer somewhere, forgotten. You can make use of the space you already have by using multiple compartments, as this will help accessorize and organize things as you see fit. It will take a bit of work, but after some much needed efforts you’ll have a chance to return to watching funny cat videos or binge watching a marathon of your favorite show. Having small spaces to work with means you will likely have to keep your furniture to a minimum, meaning you will have to turn it into the furniture equivalent of a Swiss army knife. Assuming you have a bench in your entry area, you could have one that doubles as storage if you can. 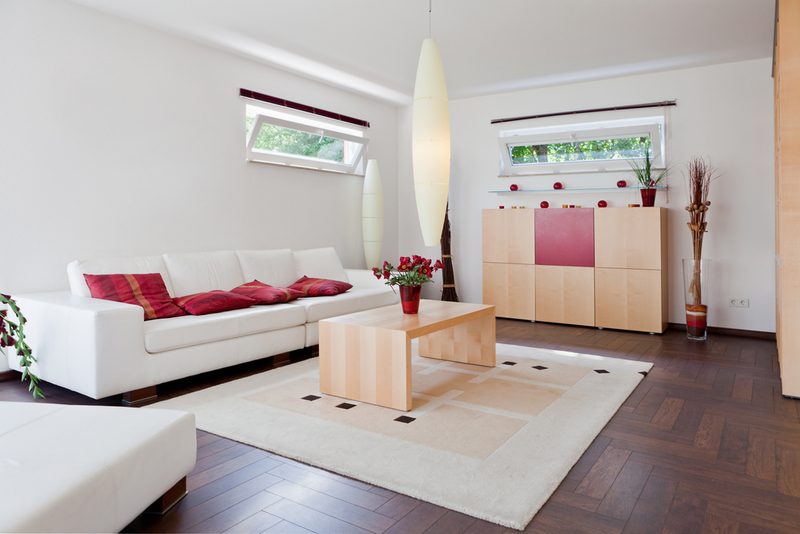 Another good way of having extra storage around a home is to use storage ottomans that fit into each other when unused. Trunks and chests can also be used instead of coffee tables as well as other multipurpose solutions, so you can hide your piles of loot or collections of interesting reading material that simply overflows from your bookcases. 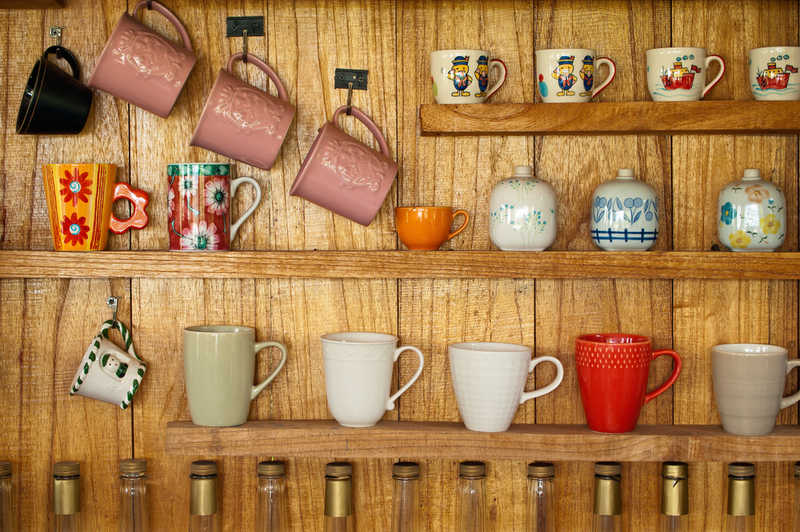 Do you have empty spaces on your walls you’re not currently using to put up art or photos of your family? Great, this means you can use them for purely practical purposes. 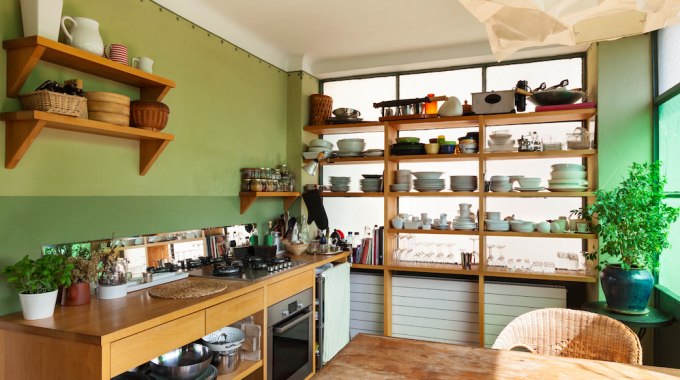 Make sure you have plenty of hanging space regardless of the room in question, whether its utensils in your kitchen, tools in a garage or office or other uses. The use of sturdy boxes will also get the job done far more easily than it would otherwise.